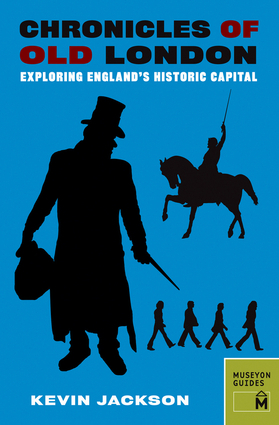 Discover one of the world's most fascinating and historic cities through 30 dramatic true stories spanning the rich history of London. Author Kevin Jackson takes readers through more than 2,000 years of British history with exciting essays on topics such as London's origins, Richard the Lion-Hearted, Geoffrey Chaucer, Henry V, Shakespeare, Queen Victoria, Jack the Ripper, Charles Dickens, Oscar Wilde, the Beatles, and more. In addition, guided walking tours of London's historic neighborhoods, illustrated with color photographs and period maps, take readers to the places where history really happened. Kevin Jackson is the author of several books, including Invisible Forms: A Guide to Literary Curiosities, and the editor of The Oxford Book of Money. He is a former associate arts editor of the Independent and film critic for the Independent on Sunday.